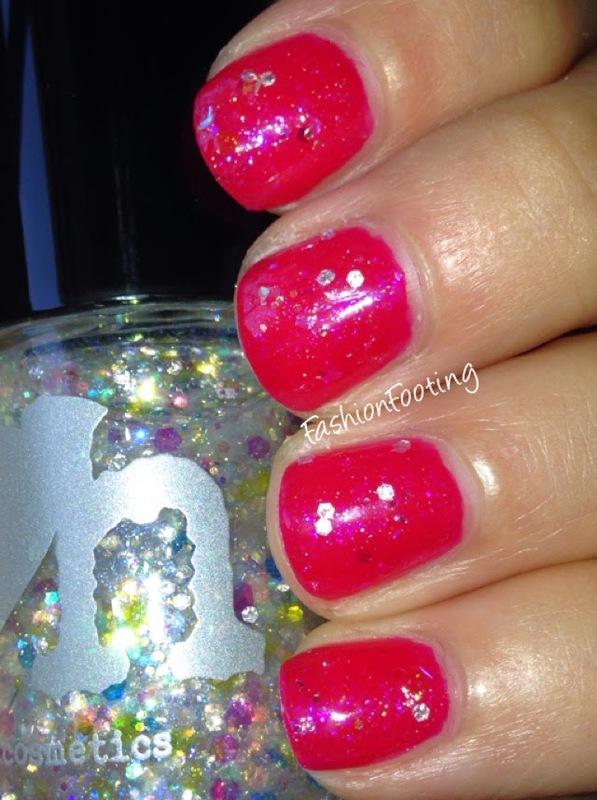 So you might have heard of a little collection by Maybelline called The Bleached Neons. The collection has caused hysteria in the polish community, as it was super limited edition and hardly available in a lot of locations. I managed to find a few of them here and there and figured they were too pretty to not show you, even if you (more than likely) won't be able to find them. Sorry. First, Citrus Collide. This is a really lovely creamy yellow. These polishes seem to be almost pastel neons, if that's at all possible! This was 3 coats. 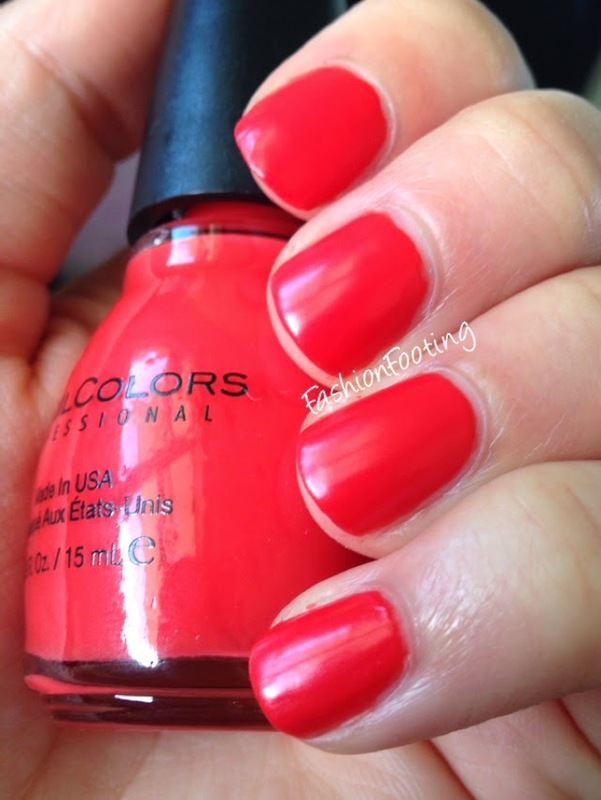 Next, Coral Heat, a beautiful coral. This is probably my favorite. 2 coats. Finally, Pink Punch, a bright, but muted bubblegum pink. I know it doesn't make sense to say bright and muted but that's really how they looked to me! LOL This was 2 coats, as well. I first saw these polishes (saw the full, untouched collection, actually) and didn't pick any up because they didn't look that great in the bottle. But then I started seeing swatches and could have kicked myself for not buying them! They all have great formulas, and are just lovely, fun colors for summer! Did you manage to find any of the Bleached Neons? If so, which was your favorite?? Alaina of The Little Canvas and I had so much fun doing our last BTN, we thought we would make it a regular occurrence! 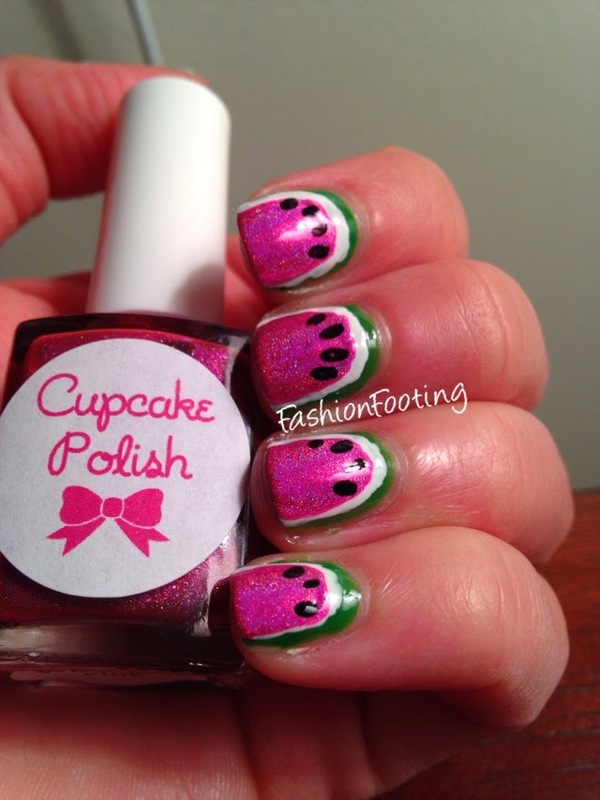 This month, we wanted to do something fruity so we choose watermelons! Now, you'll know that I don't do nail art, I'm just not good at it and I'm using this as a way to expand my nail art horizons. I started with a base of Wet n Wild Contact High and then used a small brush to paint the white. I need to get a better white (mine was just a random bottle), it was quite thick and goopy. Then I used Cupcake Polish It's Not What You Pink and Wet n Wild black for the seeds. I didn't really love these at first but they definitely grew on me and I'm quite pleased with how they turned up! 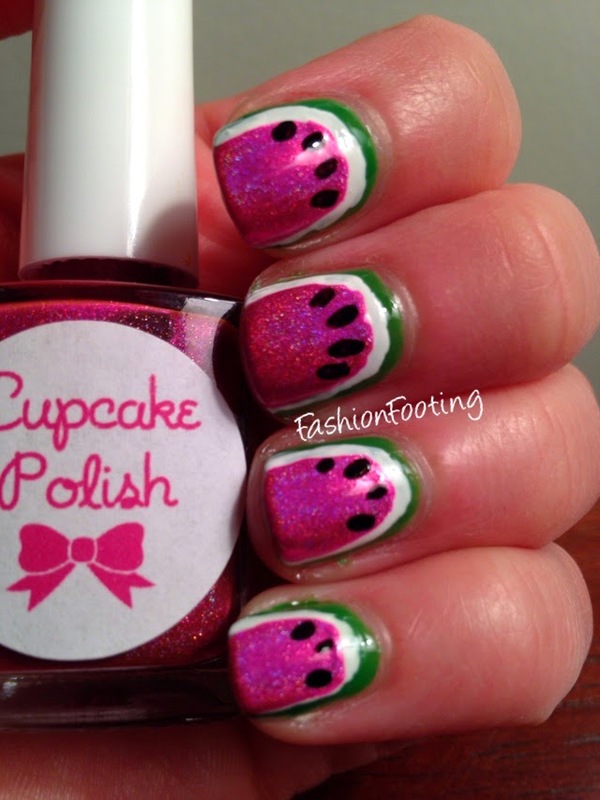 Now go look at Alaina's post because her nails are awesome! Nail Polish Canada is hosting a giveaway of up to 200 bottles of nail polish for one lucky winner! This giveaway is sponsored by Cirque Color, NCLA, and Picture Polish so you can imagine the awesome prize! 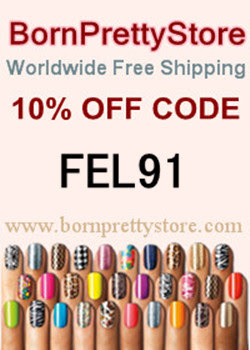 What is fun is that the prizes are determined by bloggers, so the more bloggers involved, the larger the prize, up to 200 bottles of nail polish for the winner! Wow! 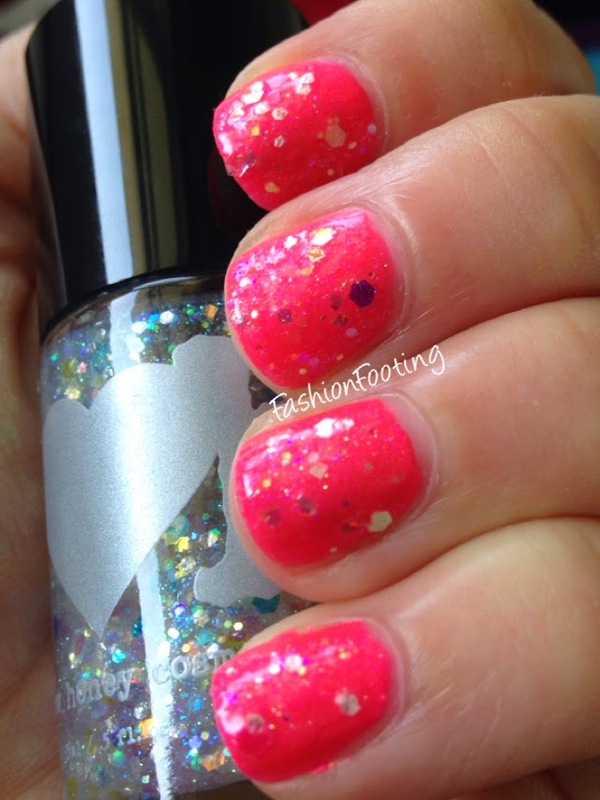 I was contacted by Nail Polish Canada to nominate a prize and of course I said yes! I nominated NCLA Prize Possession! Check out the Rafflecopter form to enter!